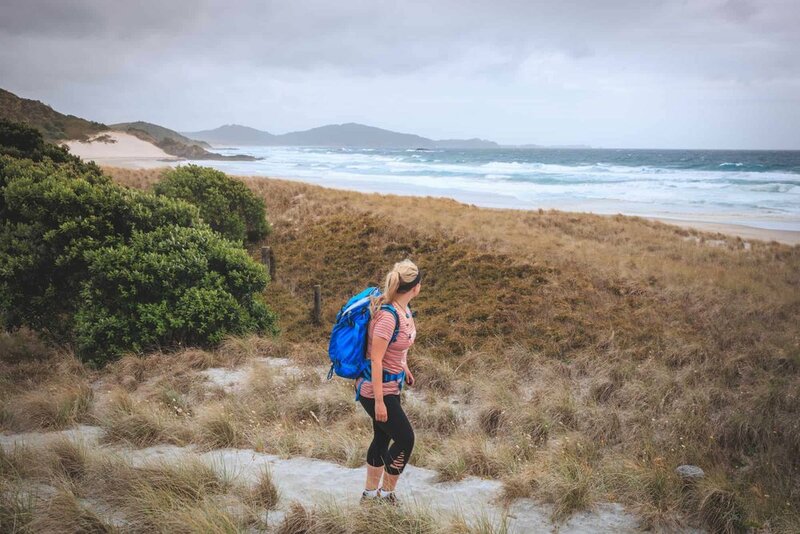 The Mangawhai and Te Arai regions boast a wide range of walks to meet every skill and fitness level. From short 20 minute walks with rewarding panoramic views over the inner estuary to more challenging cliff and bush walks. 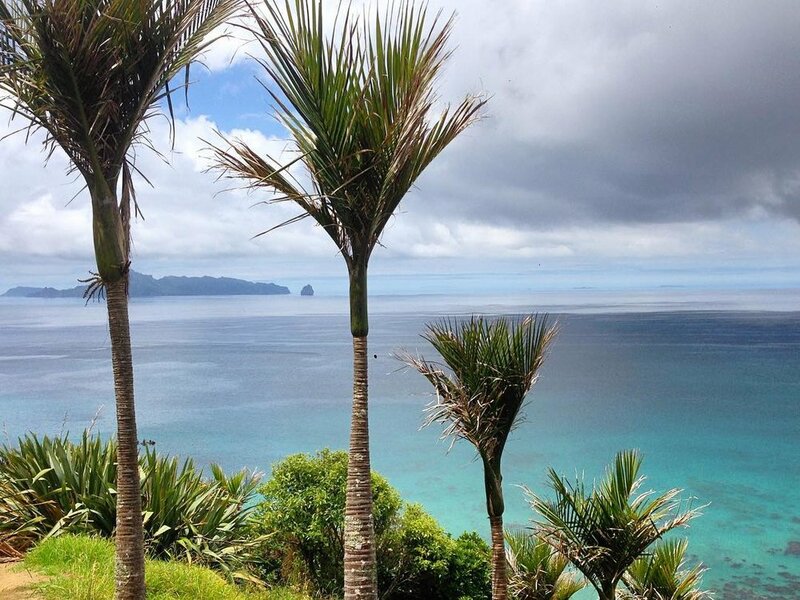 Take a strenuous hike up a range of waterfalls through native bush to an ancient Kauri dam or a more leisurely walk around the estuary or a stroll along some of the region’s amazing white sandy beaches. Routes and itineraries can be custom-made to guests’ requirements with maps and directions provided. Guided walks can be arranged together with picnic packs and provisions by prior request. POA.